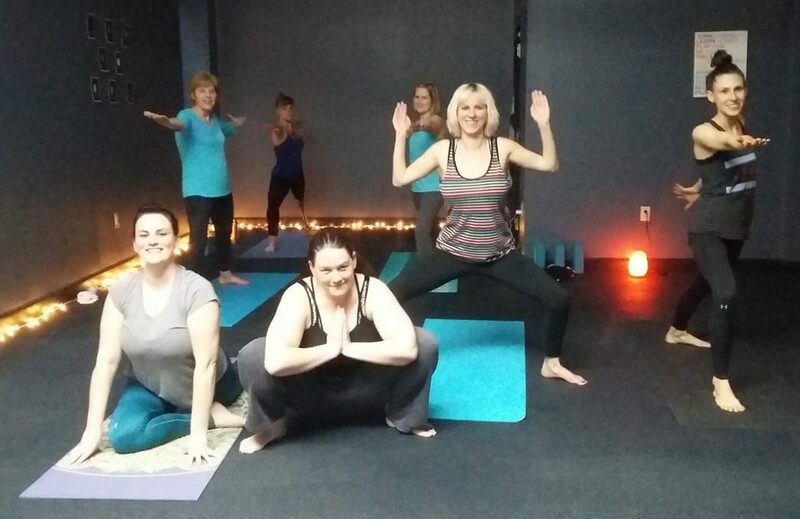 We believe that yoga is for everyone and welcome all to our classes, regardless of fitness level. We offer a variety of group classes from relaxing gentle yoga to cardio-intensive Buti yoga, so you’re sure to find something that fits your wellness needs. Find a class that fits your personality and skill level. This is a restorative yoga class where the emphasis is total body relaxation. We will begin with a seated or reclined warmup similar to the gentle yoga style. We will then move into some restorative yoga poses that we will hold for 2-5 min each. We will use props in this class like blocks, straps, and pillows to make each stretch comfortable for your body. Great for those with limited mobility, recovering from injury, or anyone who wants to develop a meditation practice. This is a great class for yoga beginners of all ages or those who want a relaxing, slow moving class. This class is great for improving flexibility, mobility, and joint health and learning how to breathe mindfully. A slow to moderate paced yoga class including basic yoga stretches and a vinyasa style flow that links the breath with flowing movements. This class is appropriate for both beginners and practiced students. The instructor will adapt the class to the level of students attending. Buti yoga is a calorie-scorching workout that fuses power yoga with cardio-intensive tribal dance and body sculpting primal movement. 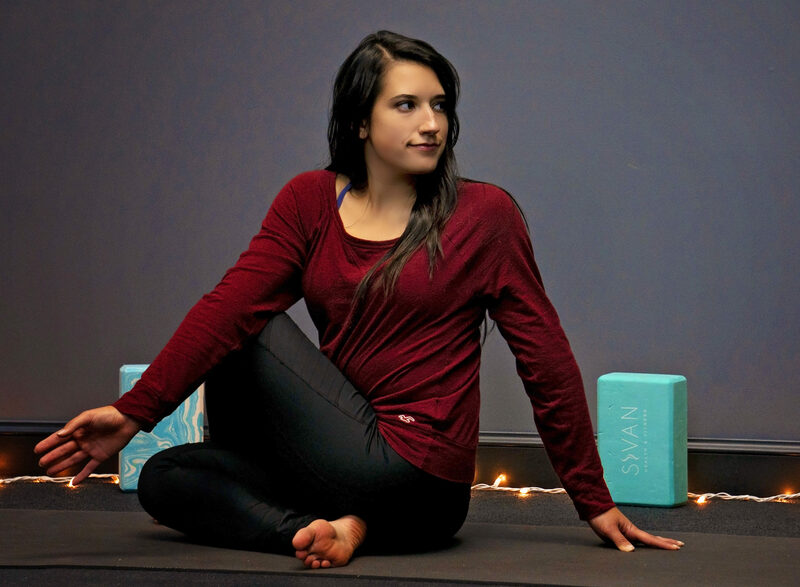 Buti Yoga utilizes the spiral structure technique to sculpt and tone the deep abdominal muscles that stabilize and strengthen the body. This class is about feeling the beat of the music, letting go and having fun, all while working up a good sweat. Our strong vinyasa yoga is a faster paced flowing sequence of postures designed to build heat and full-body strength, challenge your balance and improve flexibility. Best for those who have been practicing yoga for a while or who have experience with other forms of exercise. Try one class, or buy a package to save! We currently only accept cash or check payments. Please pay your instructor in the studio before class begins. Cyndy has been practicing yoga for many years and received her teacher certification in 2016. She teaches all levels yoga flow classes.